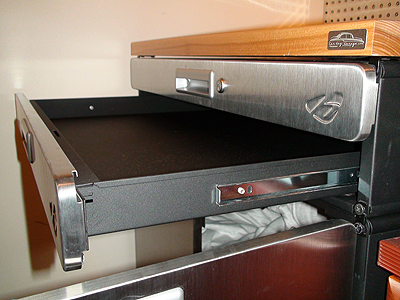 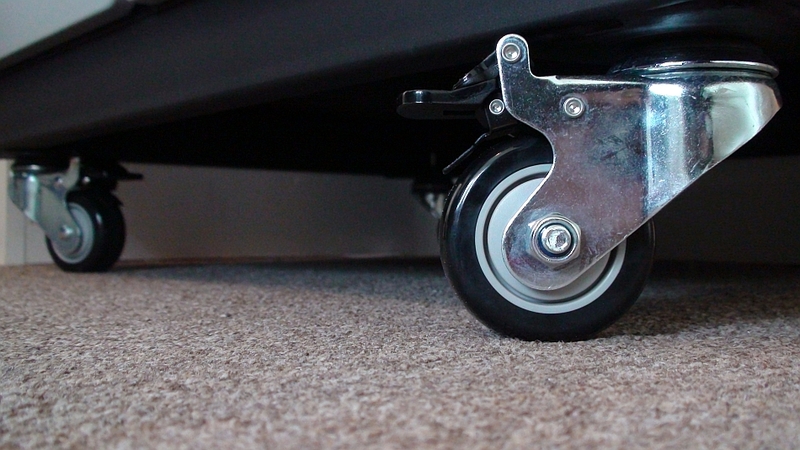 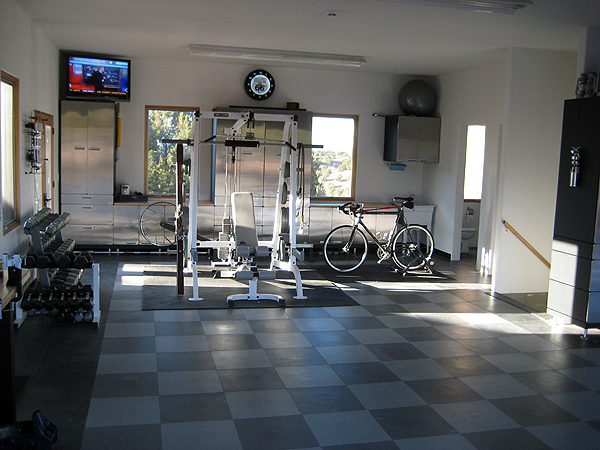 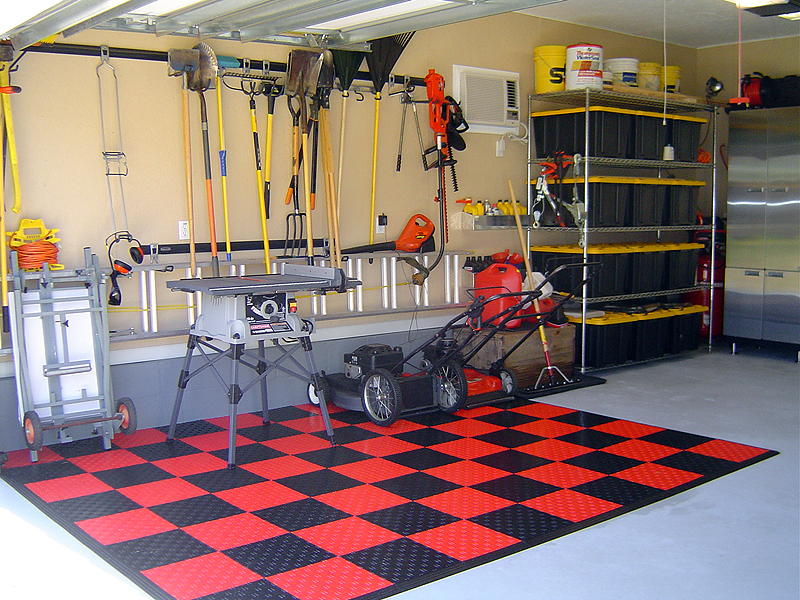 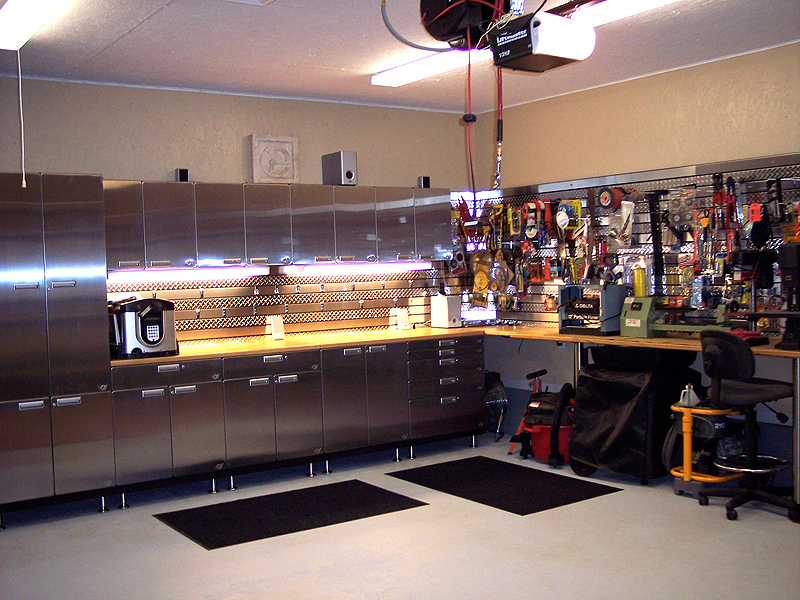 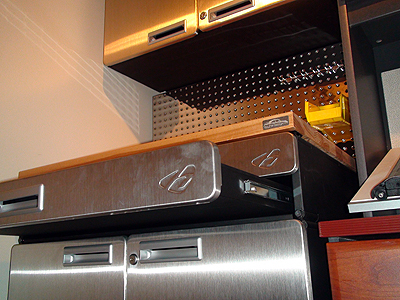 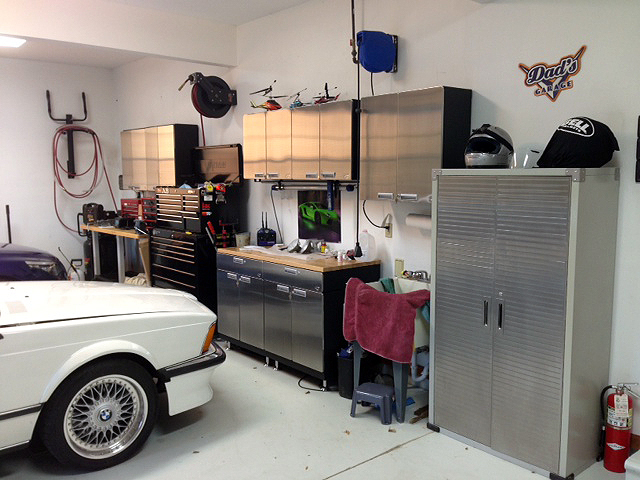 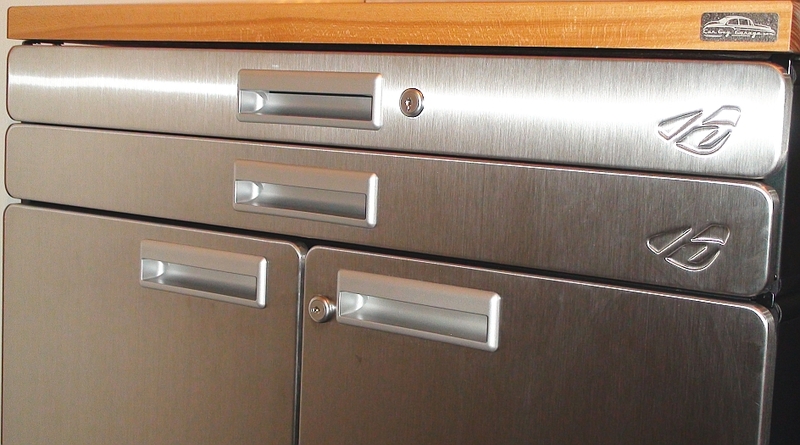 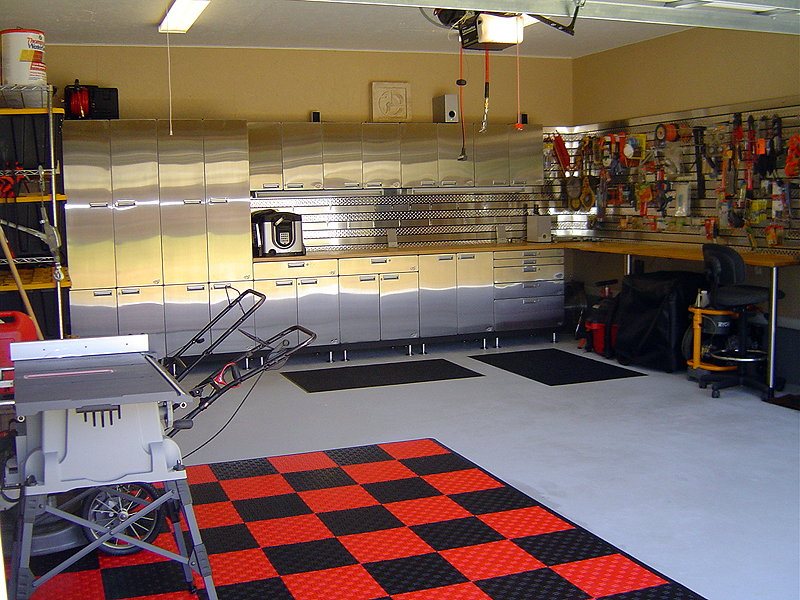 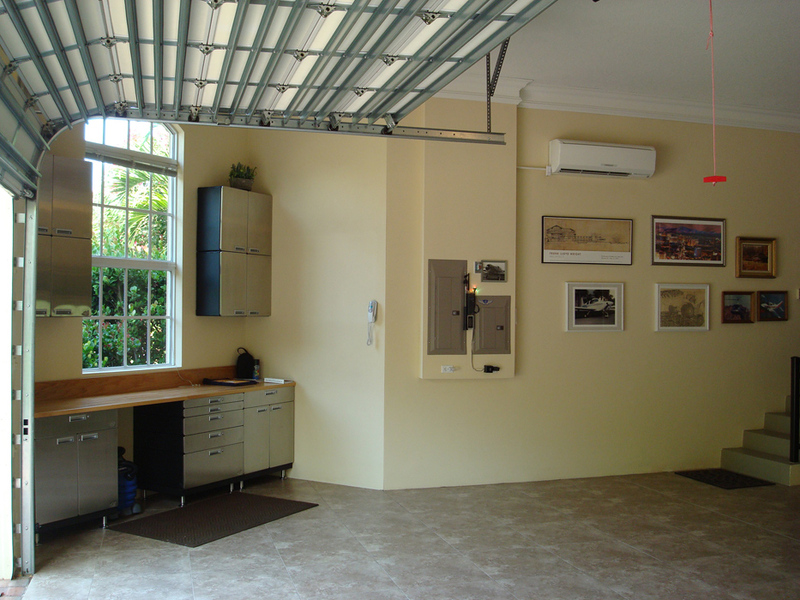 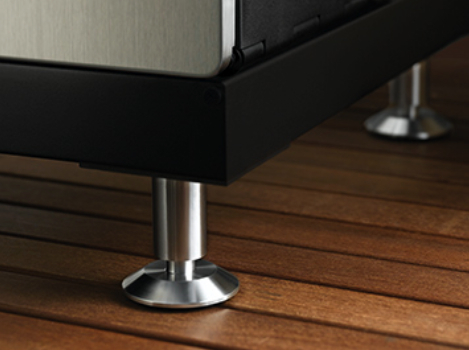 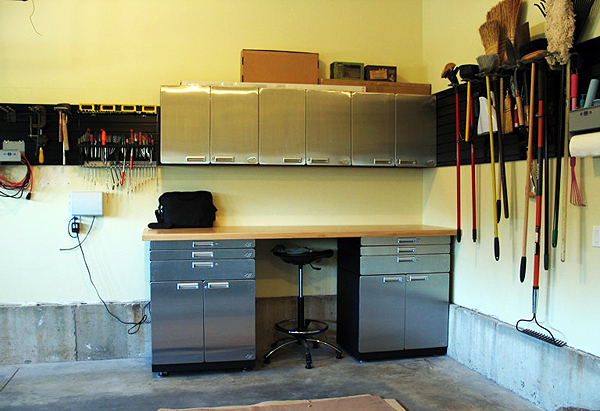 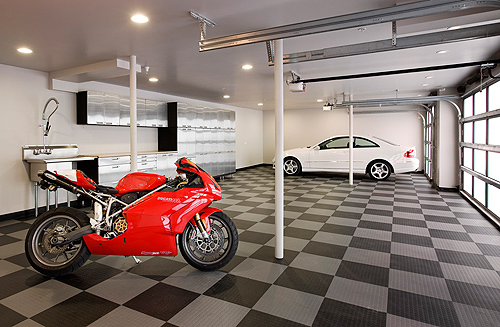 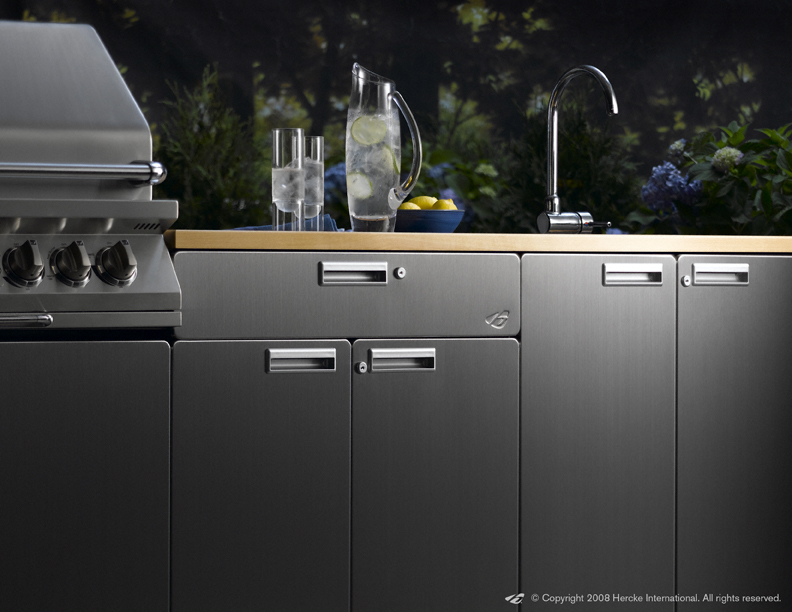 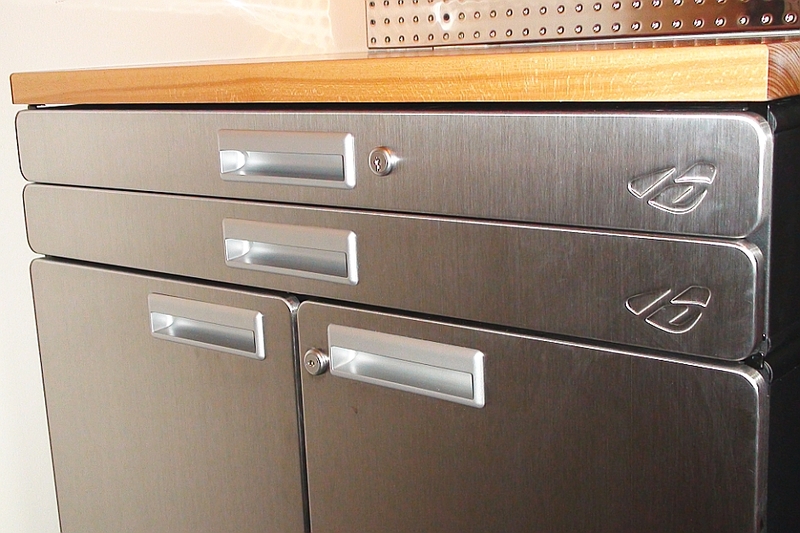 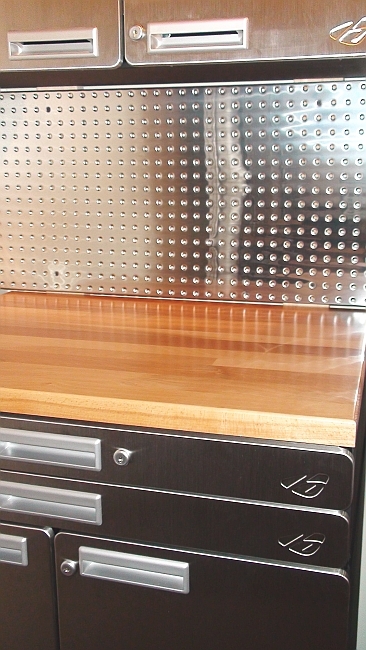 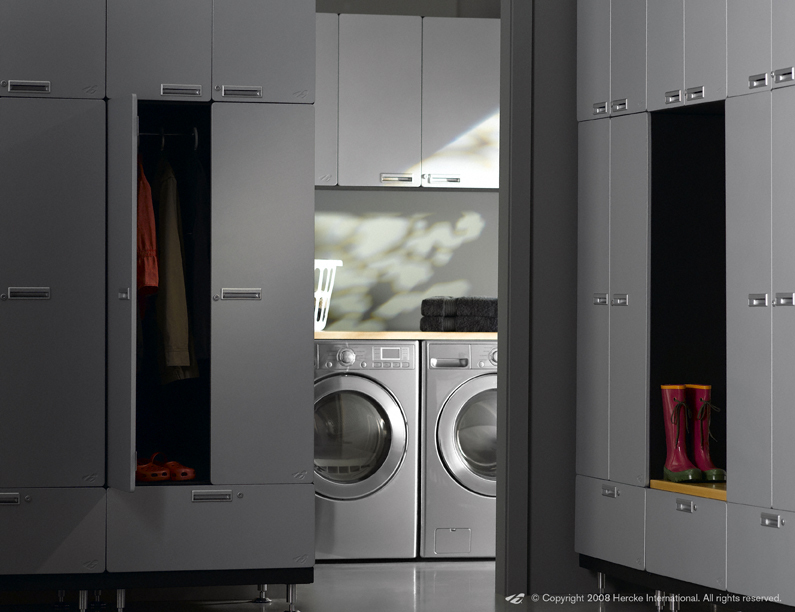 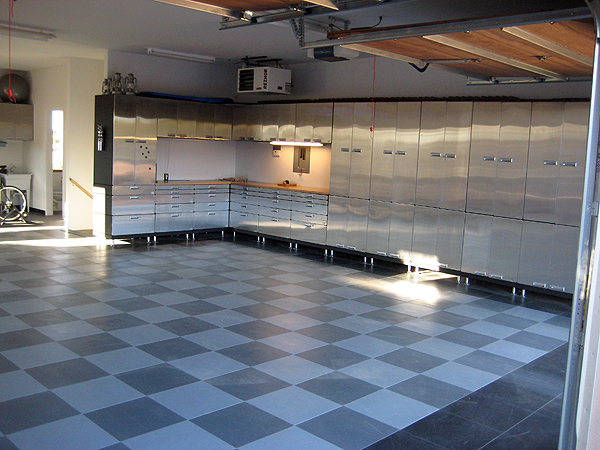 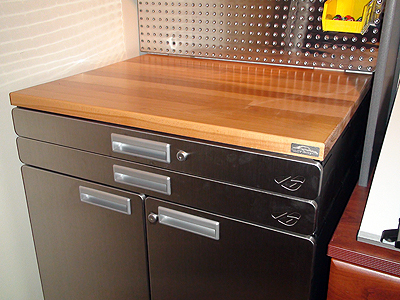 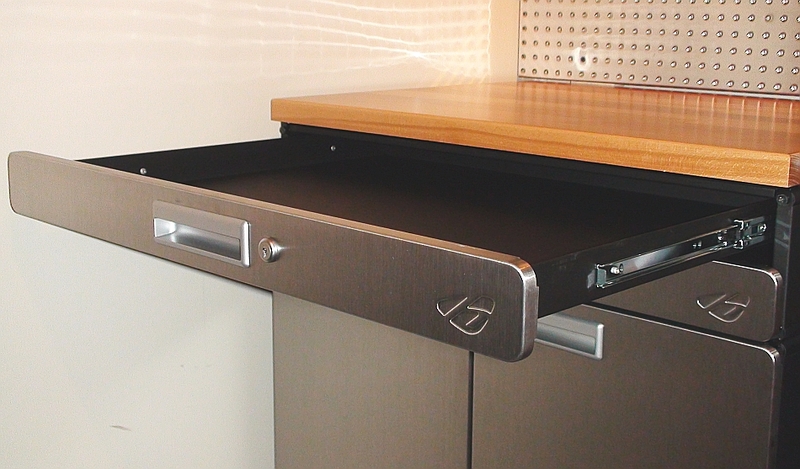 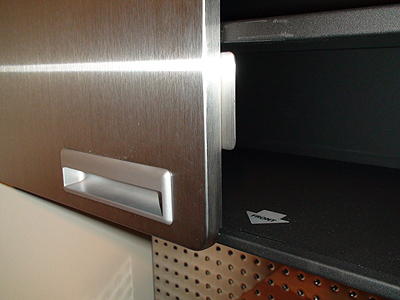 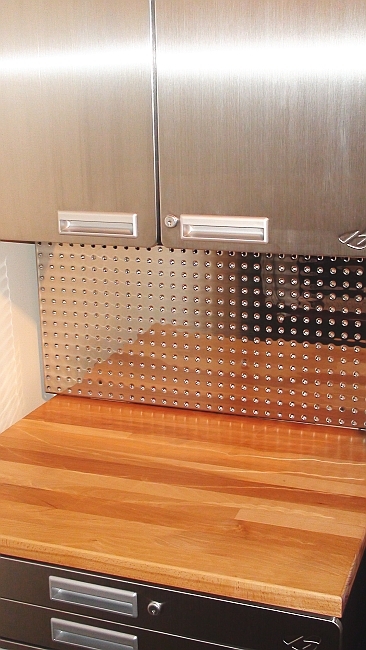 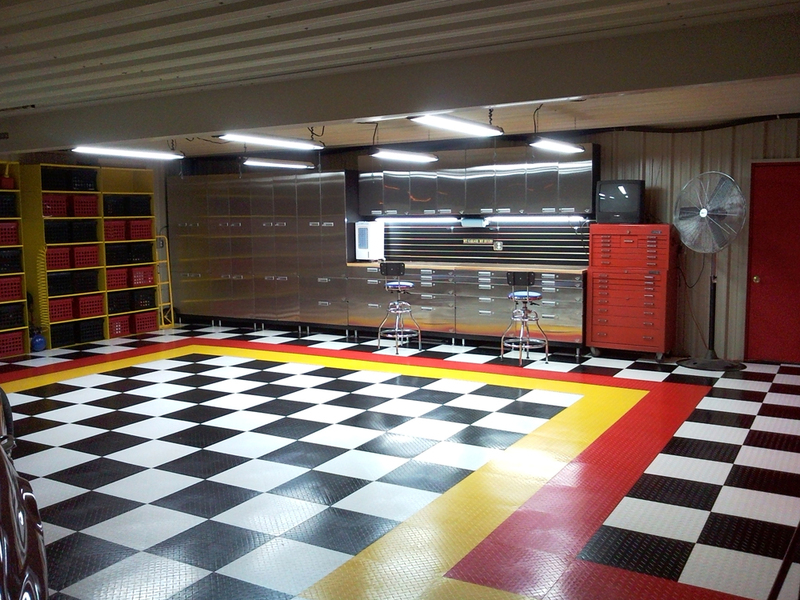 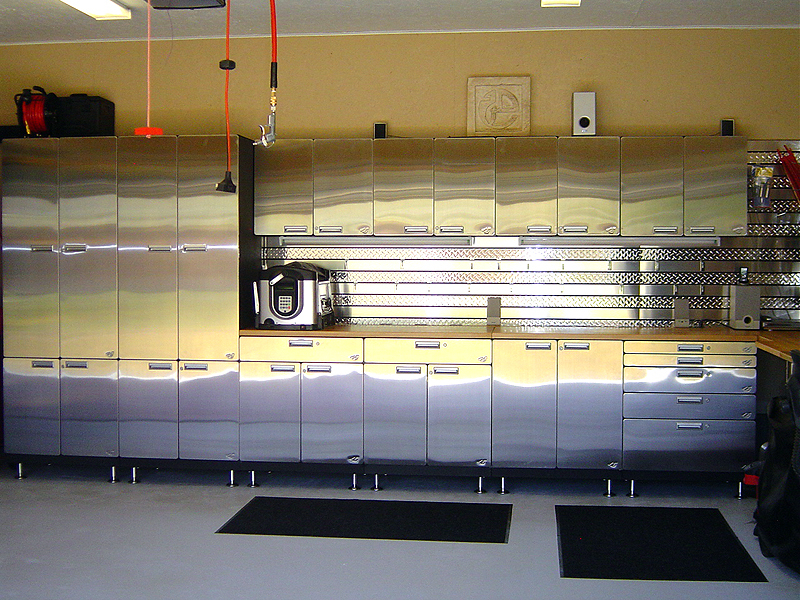 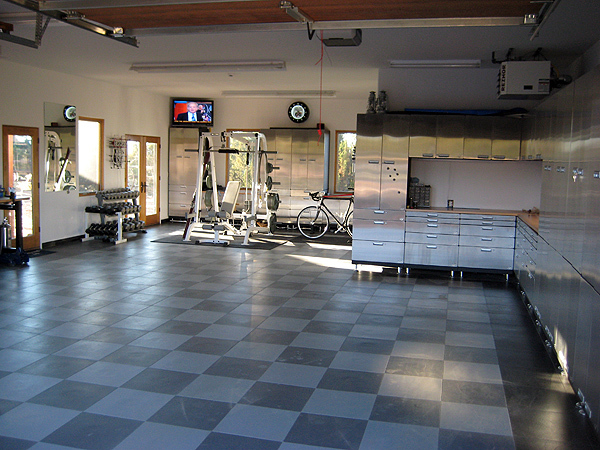 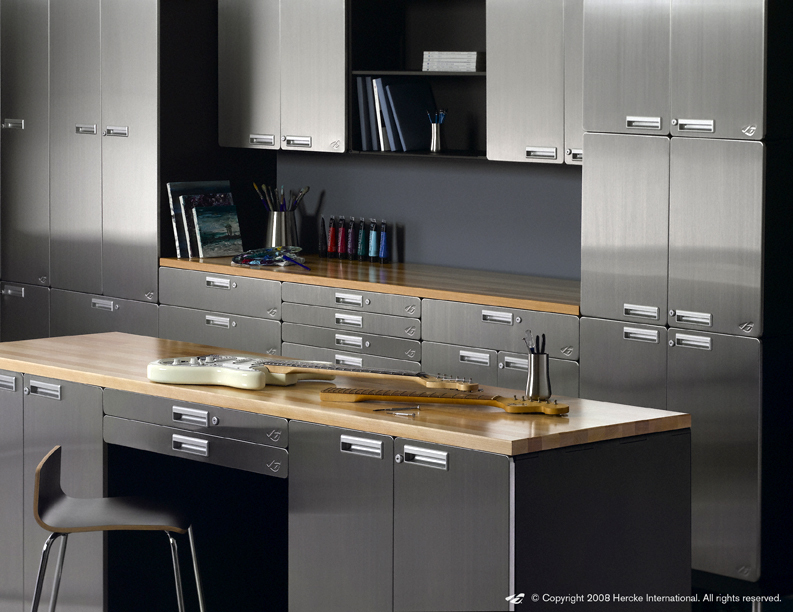 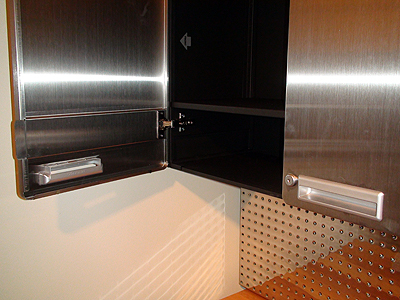 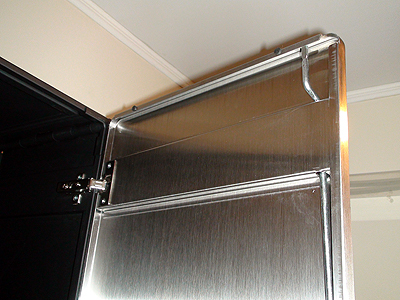 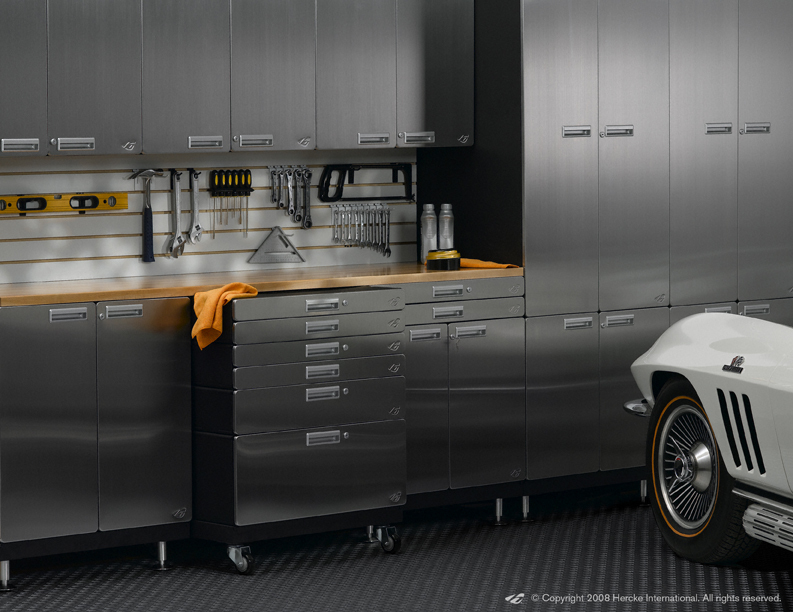 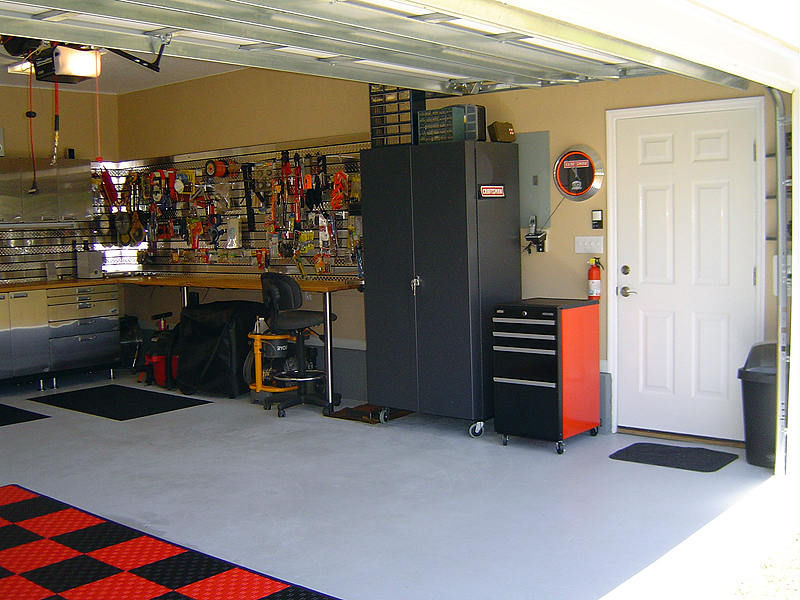 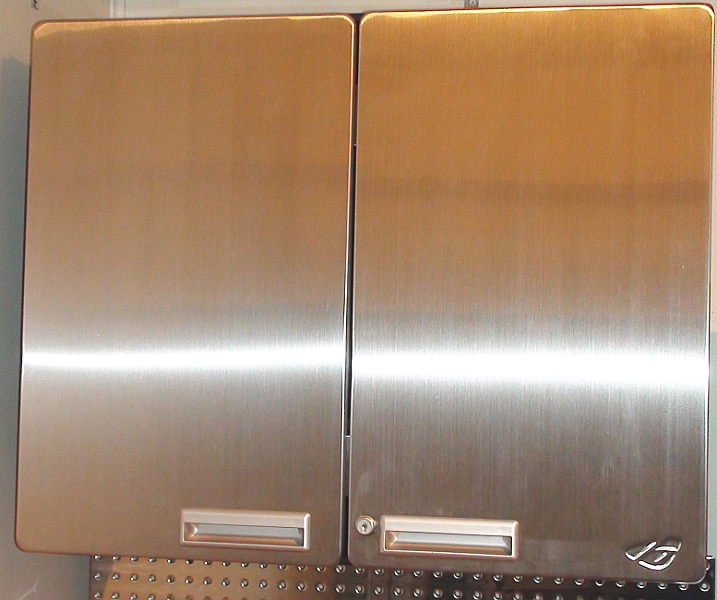 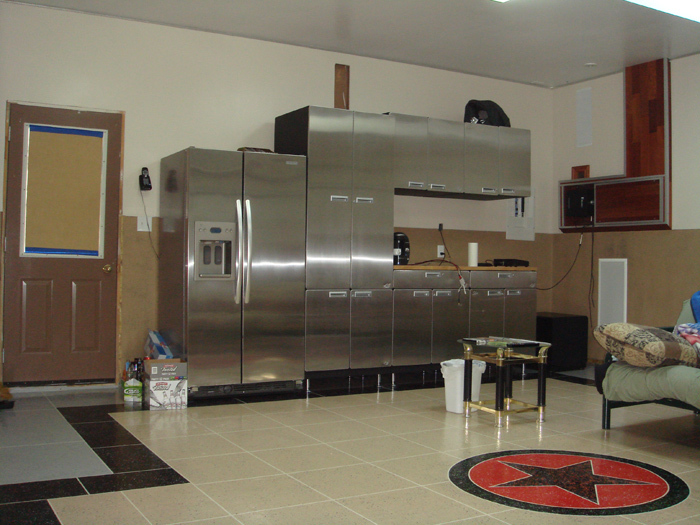 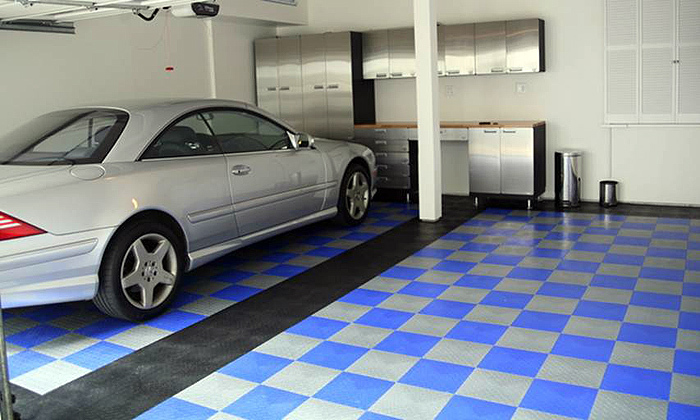 Stainless steel cabinets are a great way to dress up any room in your house, not only the garage. 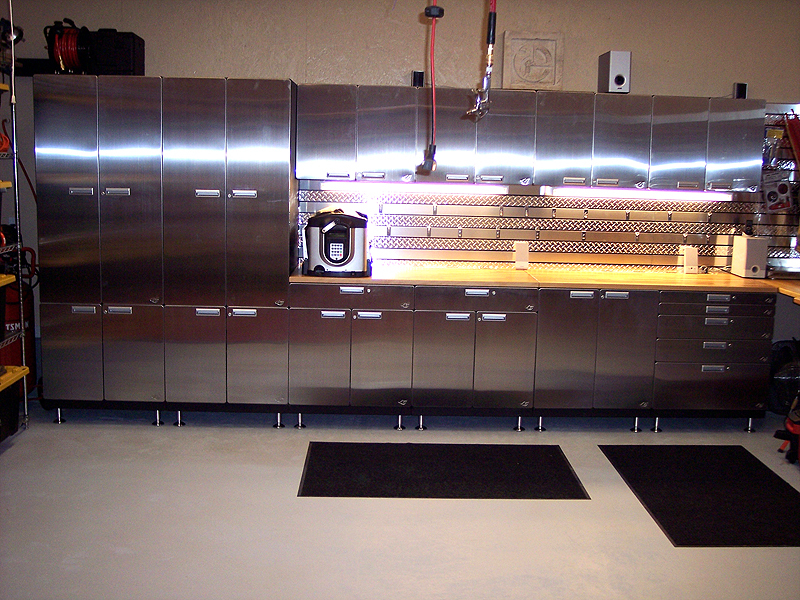 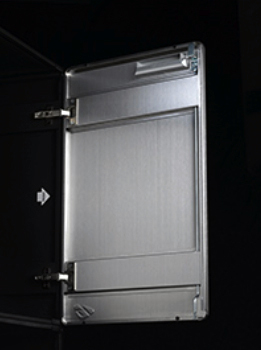 These stainless cabinets come with stainless steel doors and steel backs and shelves making them extremely strong and durable. 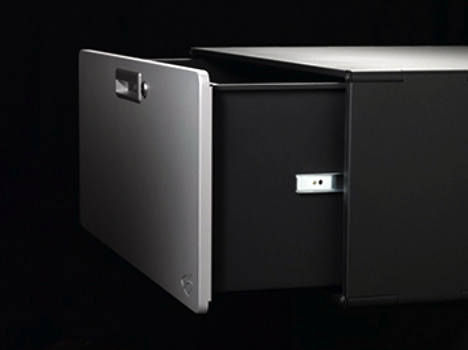 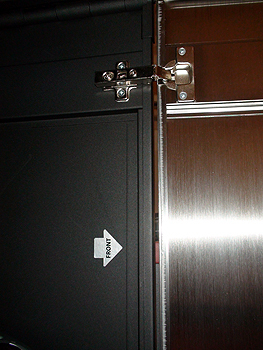 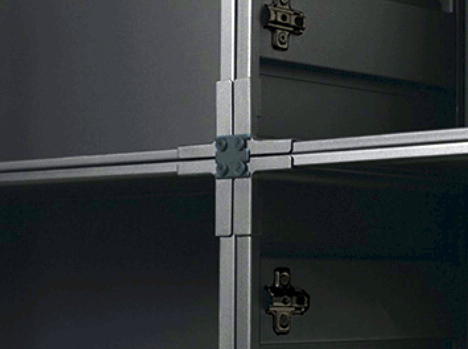 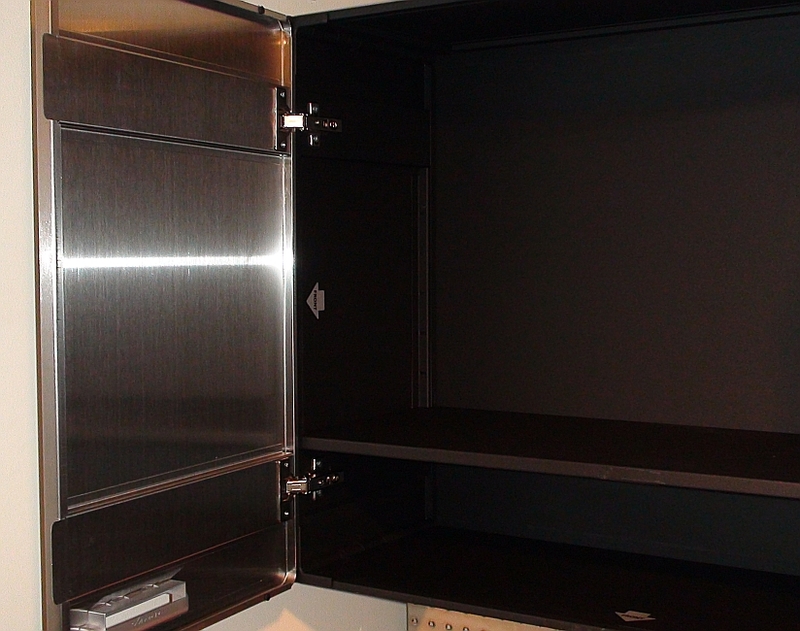 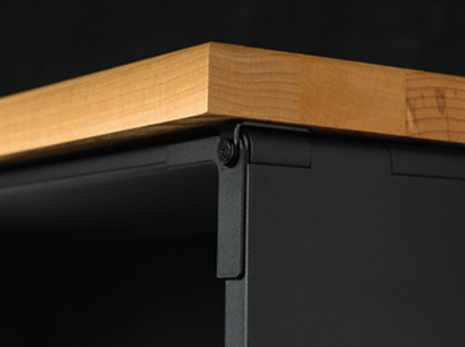 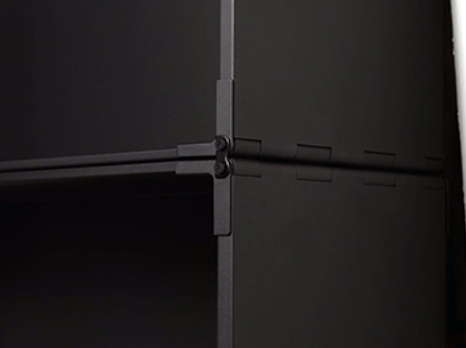 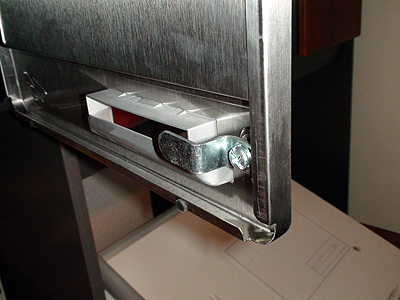 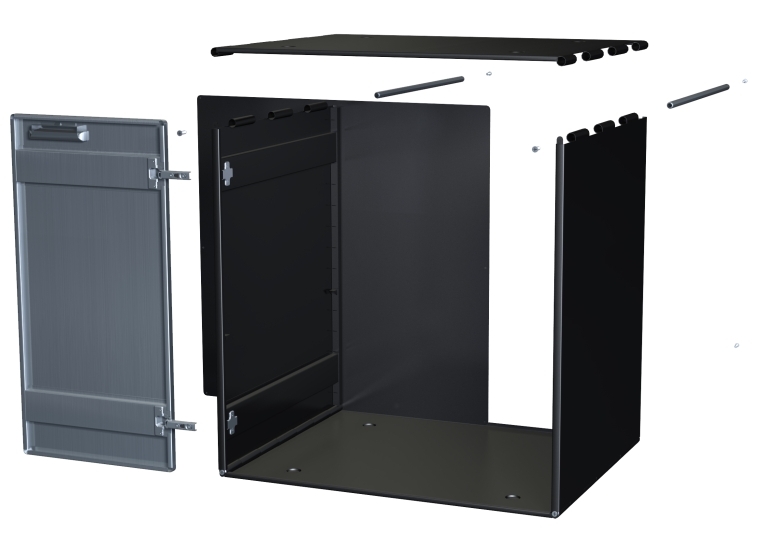 These cabinets are shipped flat saving a lot of shipping costs and are easily assembled with only a screwdriver.